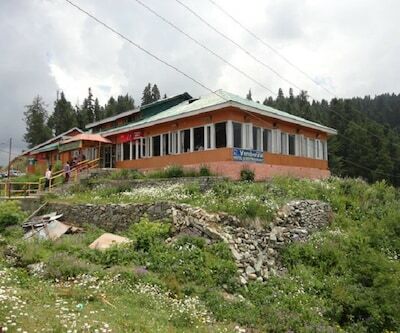 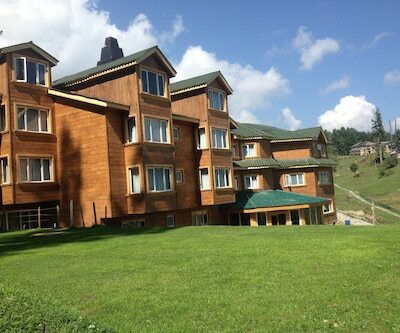 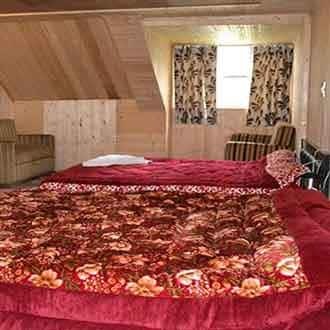 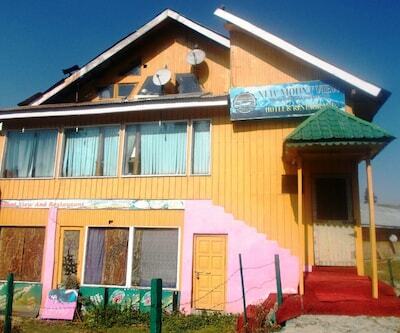 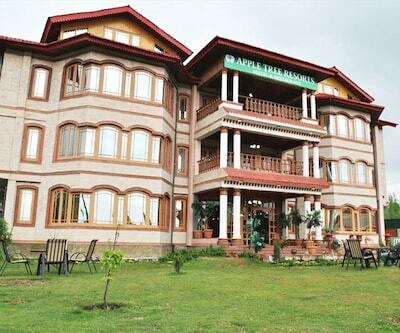 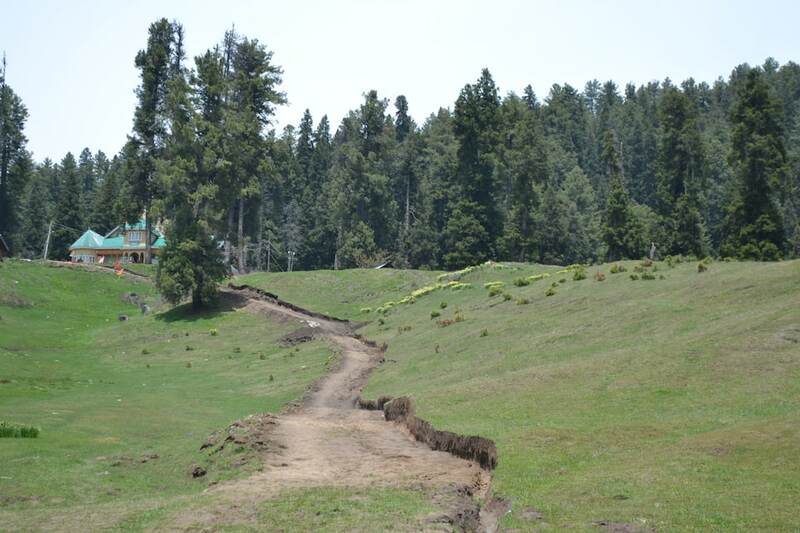 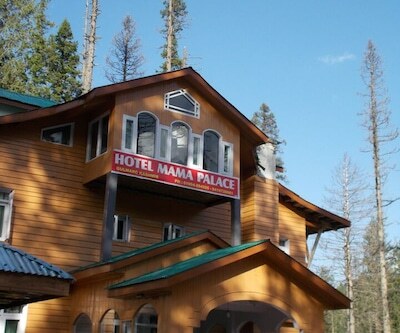 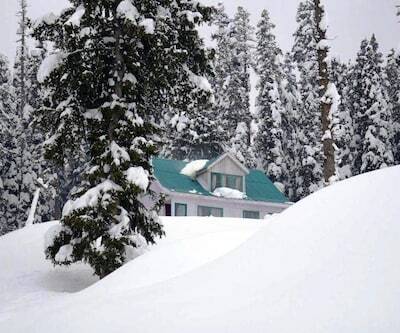 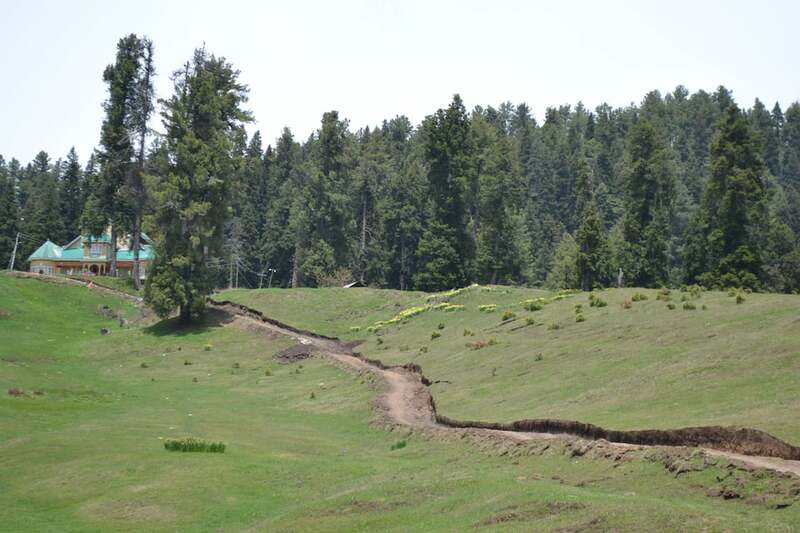 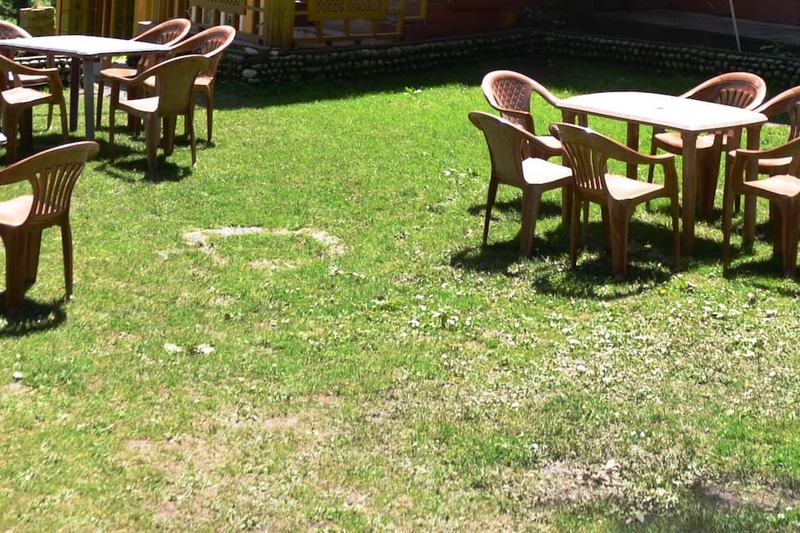 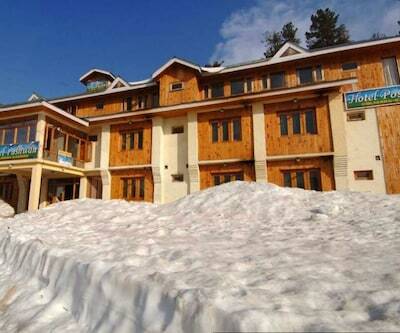 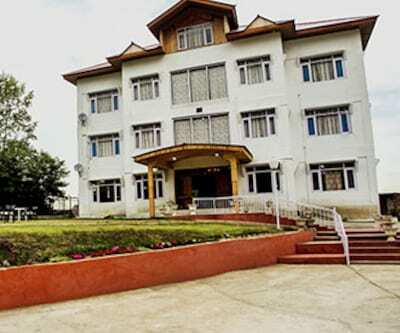 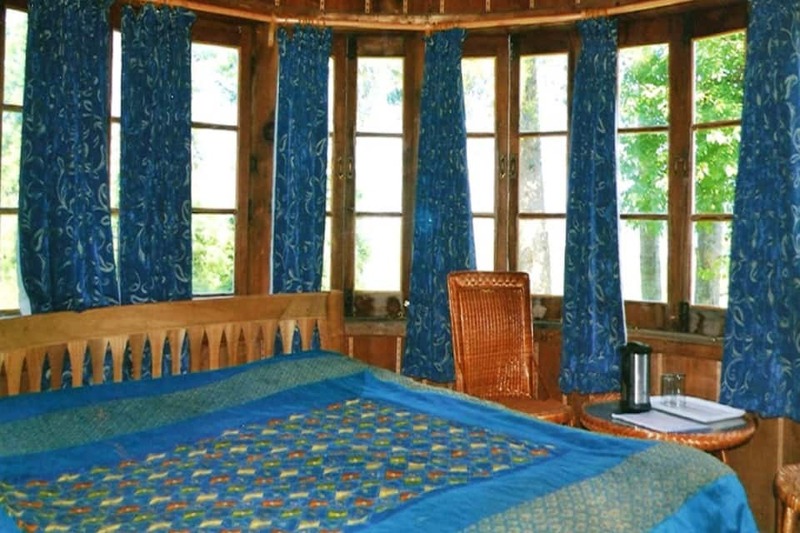 Hotel Little Silver is reachable from Old Bus Adda Bus Stop, which is 1 km away and 6 km from Gulmarg Wildlife Sanctuary. 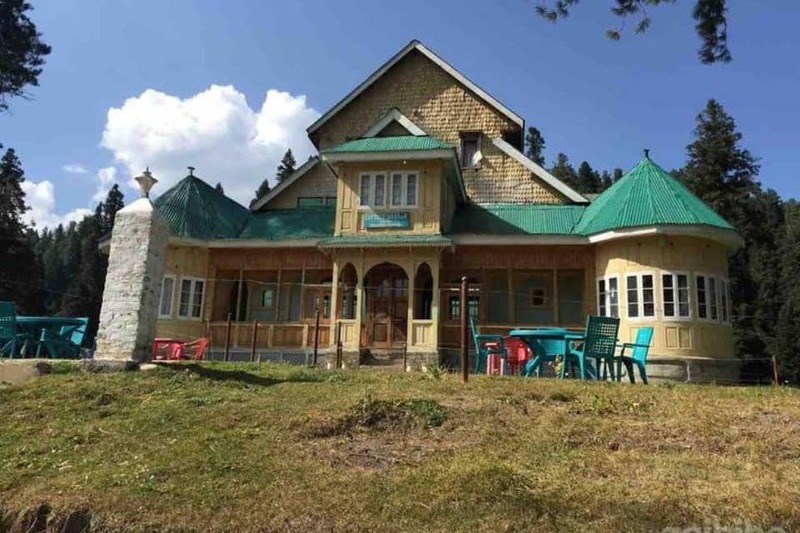 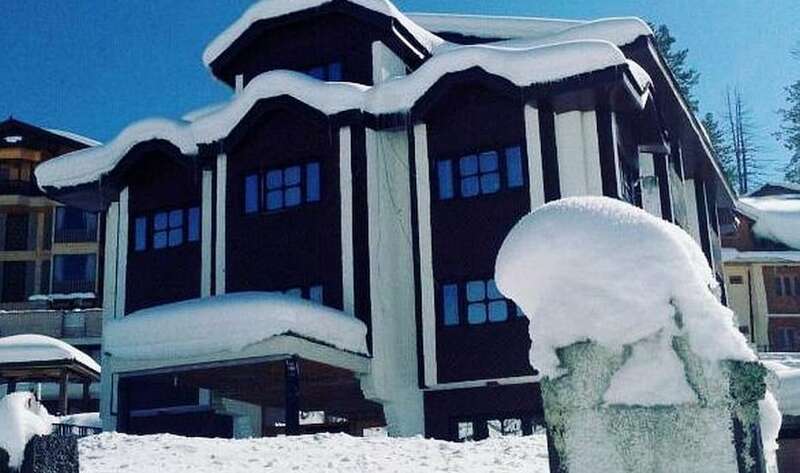 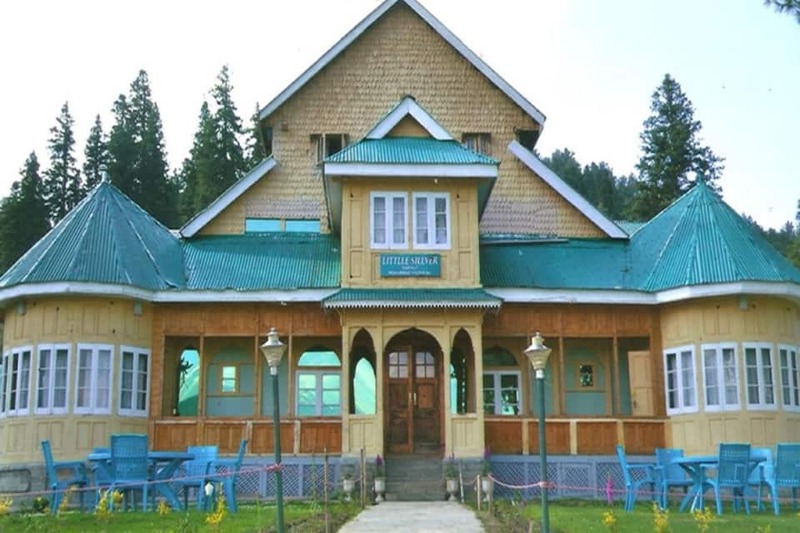 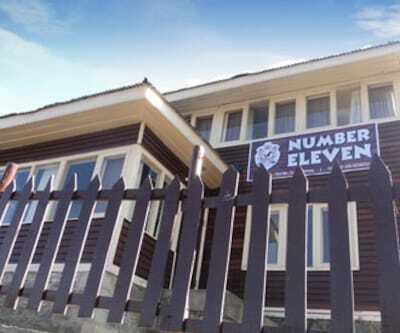 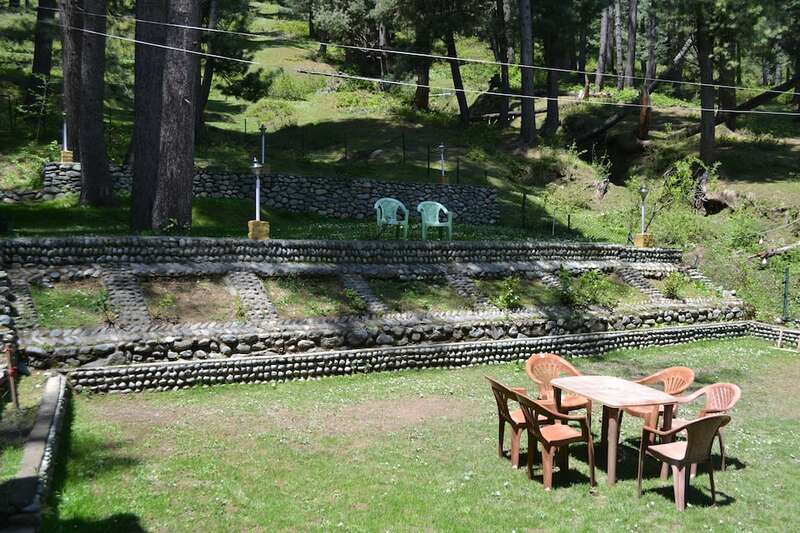 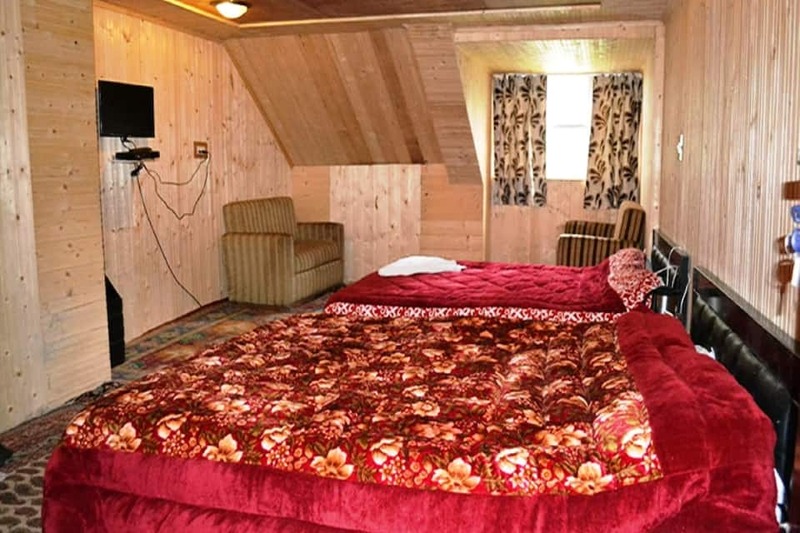 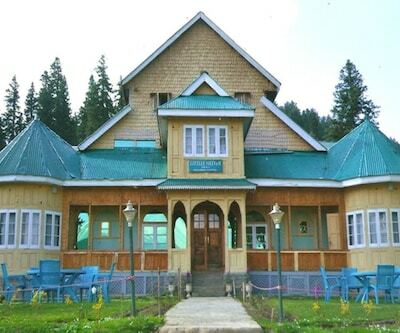 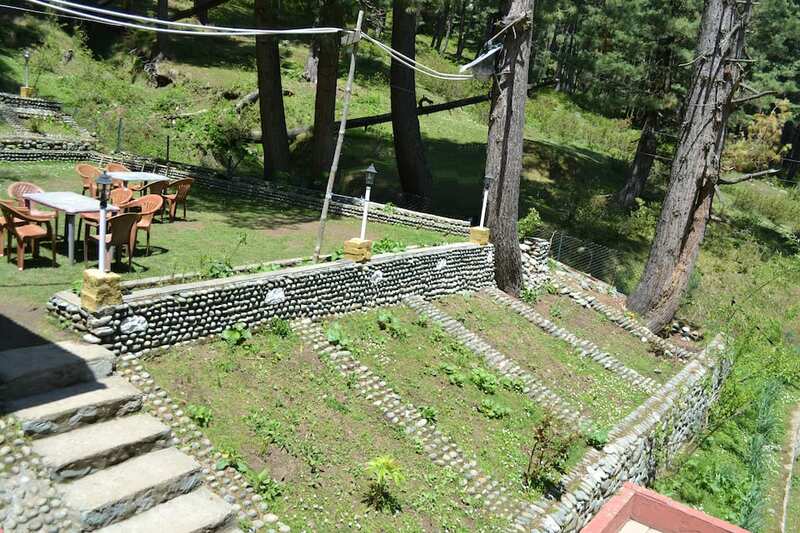 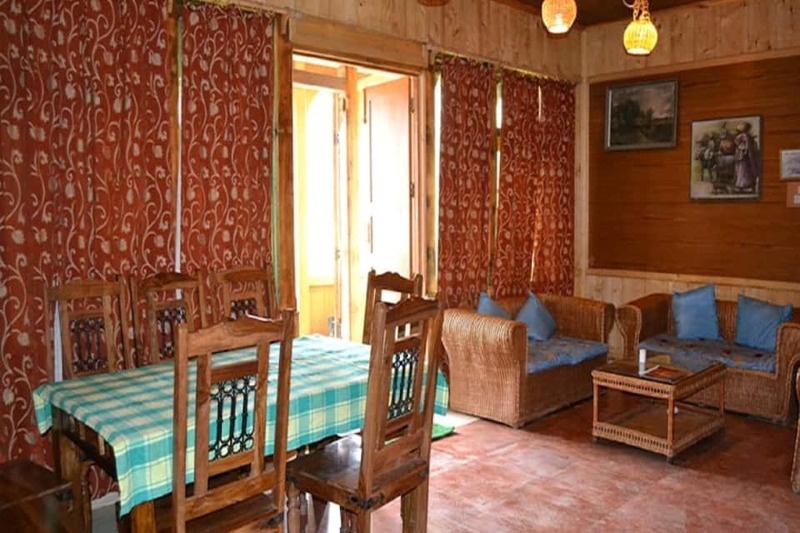 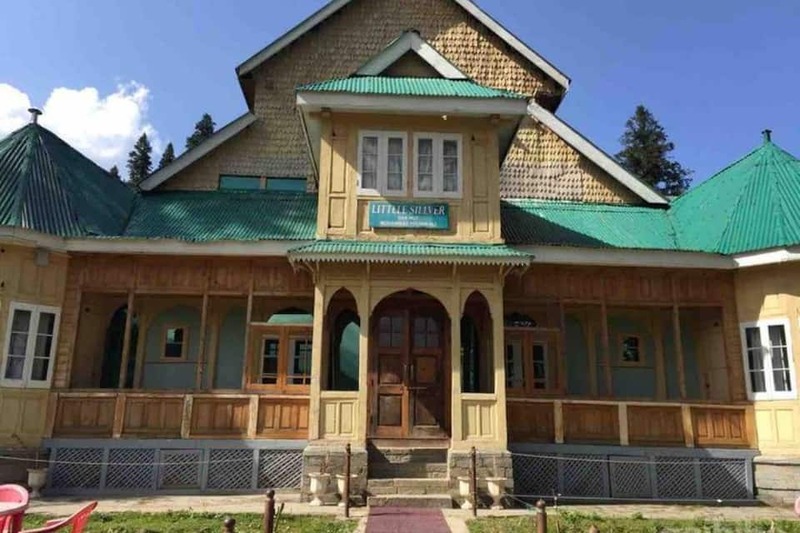 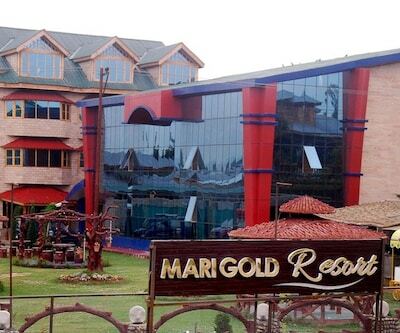 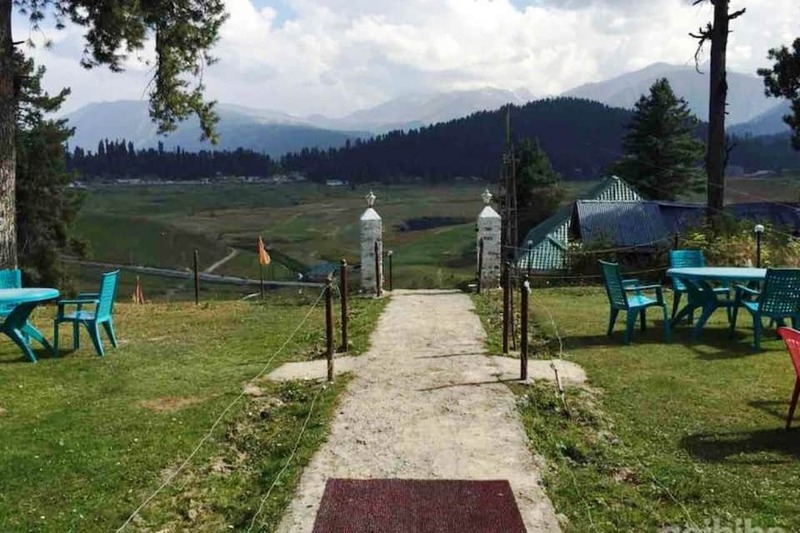 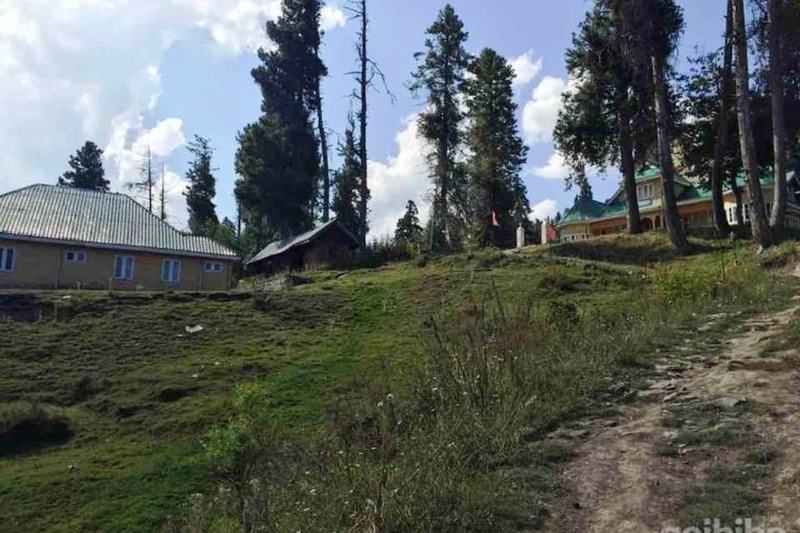 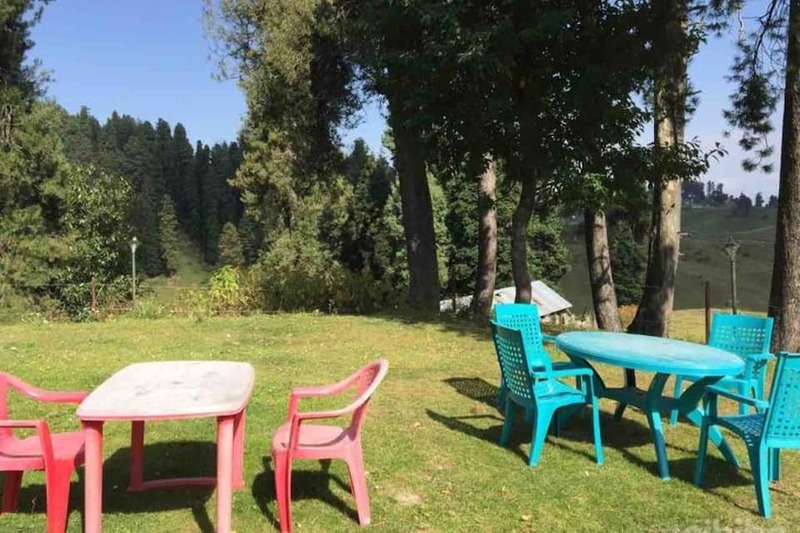 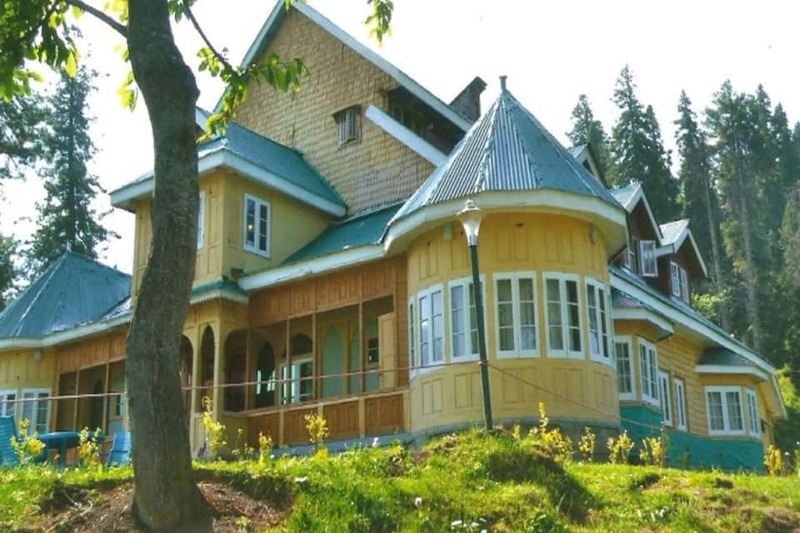 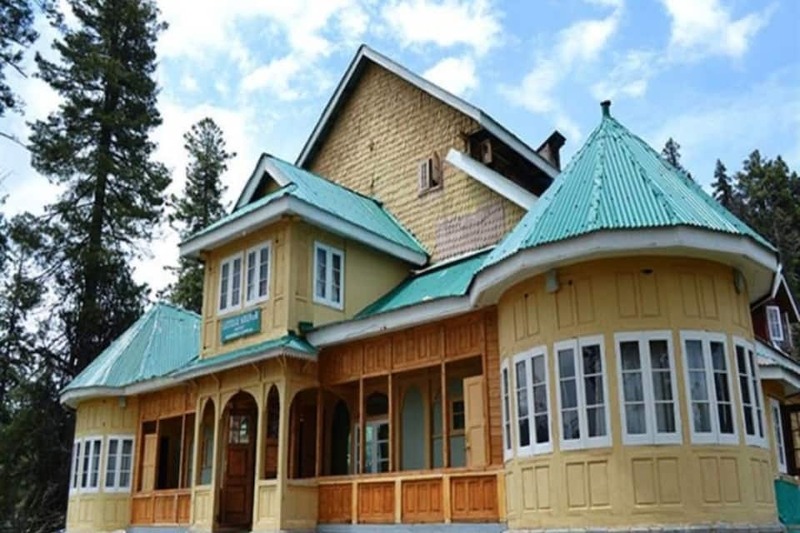 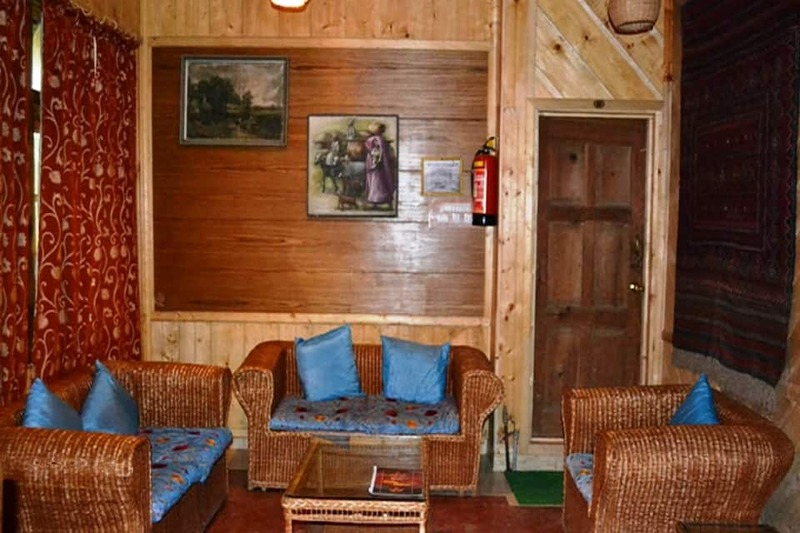 This hotel in Gulmarg has a restaurant available to their guests.Hotel Little Silver offers a television, makeup mirror, wardrobe and an ensuite bathroom with hot and cold running water supply. 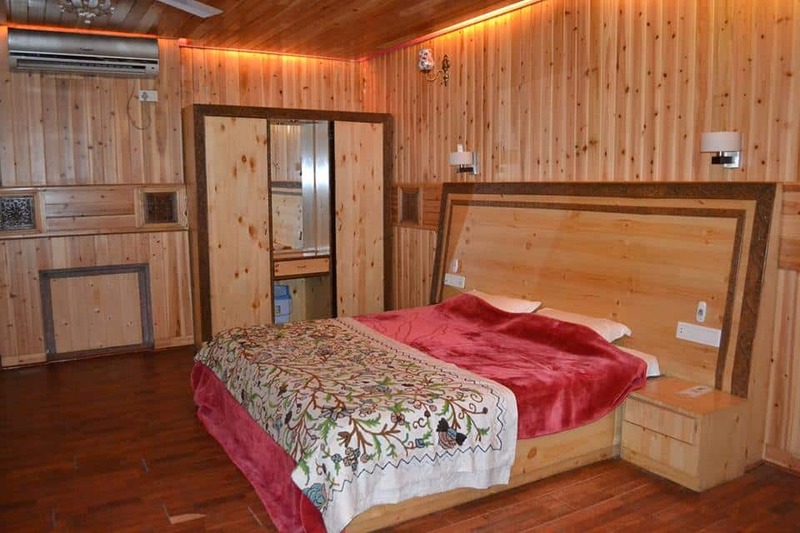 This property has 15 rooms.